Enjoy all the amenities expected in a four star hotel, including a quick ride on the lift to our breath taking sea view terrace. Come and watch the dhows under full sail, slice majestically through the harbour at sunset.. Enjoy the hospitality of our delightful and courteous staff always ready to help you and experience our chef’s magical hands as he crafts a memorable and unique zanzibar dining treat. 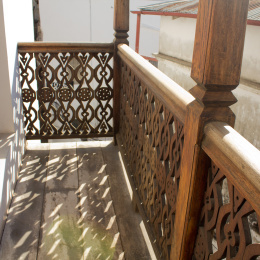 At the Asmini Palace Hotel in Stone Town Zanzibar you will enjoy all the amenities expected in a four star hotel, including a quick ride on the lift to our breathtaking sea view terrace. 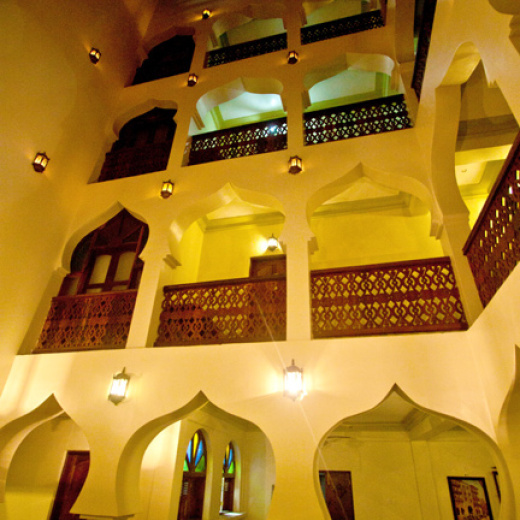 Asmini Palace Hotel is very centrally located just behind the Sultan Palace. 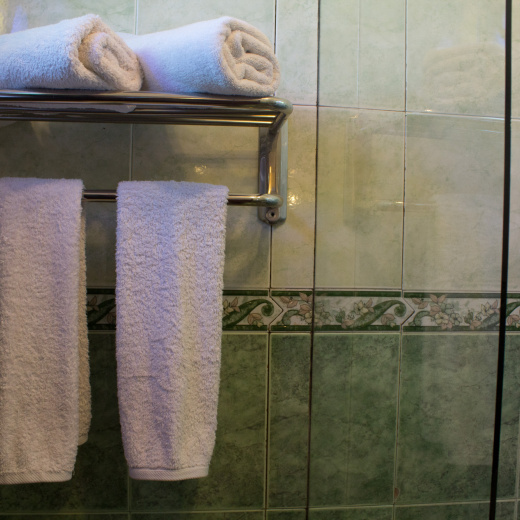 We are just three minutes walk from Forodhani Garden, the House of Wonders, and the Shia Conservatory. 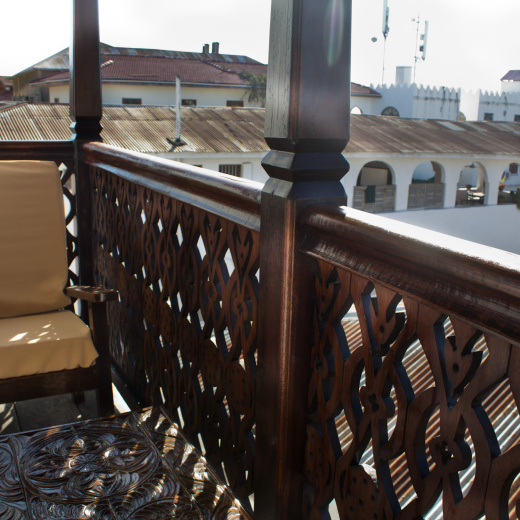 Come and watch dhows under full sail, slice majestically through the harbour under a beautiful Zanzibar sunset. 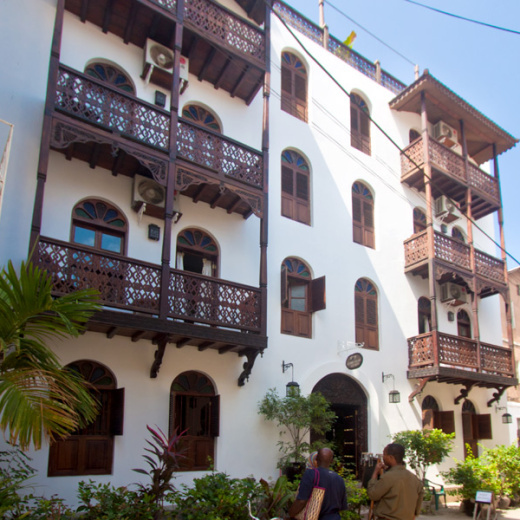 The Asmini Palace Hotel in Stone Town welcomes you with a warm smile. 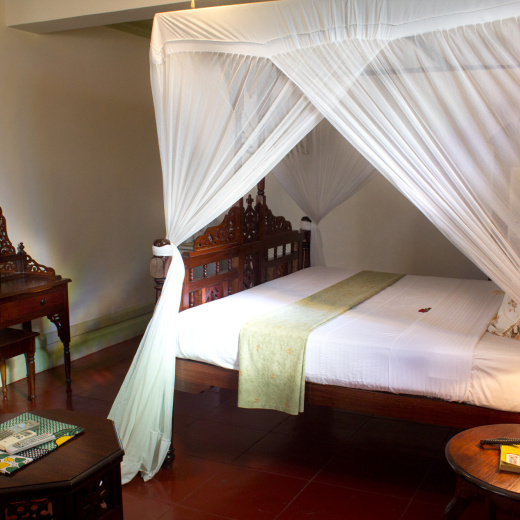 Asmini Palace Hotel, Stone Town Zanizbar, Tanzania is very centrally located just behind the Sultan’s Palace. 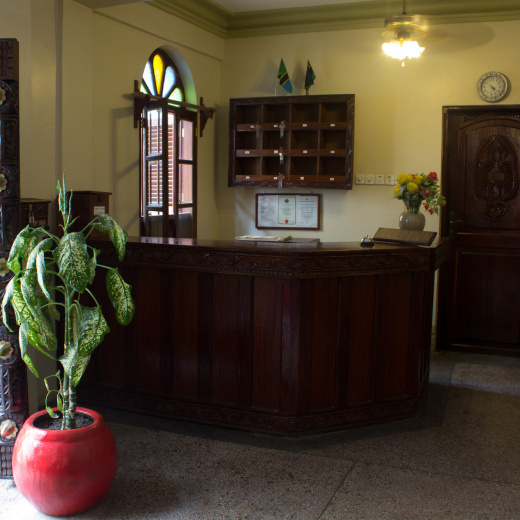 We are just a three minute walk from forodhani garden, the house of wonders and the shia conservatory. 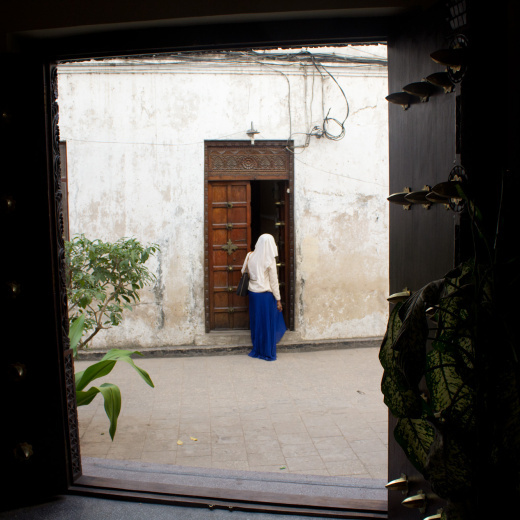 The fascinating and vibrant market in dahajani is just five minutes walk and the slave market a mere ten minute walk. Mercury’s restaurant and the new high speed ferry terminal are just three minutes walk.